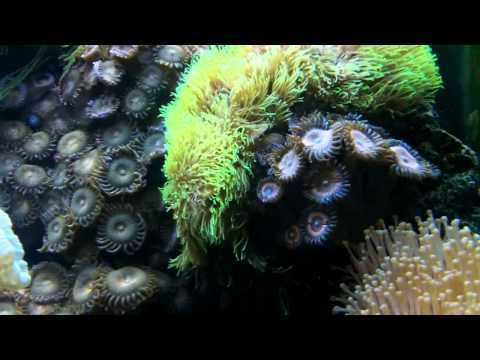 Improves coral health, coloration & growth. Nualgi is an innovative new aquarium supplement that uses nano-technology to help safely deliver nutrients that are typically lacking in an aquarium. Our patented formula uses a nano-sized silica molecule that becomes both the carrier for other nutrients and the nutrient by itself. 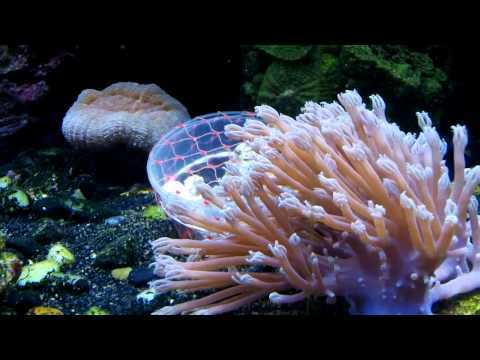 Nualgi Aquarium has been developed to help aquarium owners solve the 3 primary challenges they face keeping all types of aquarium – how do I keep the tank clean, the water clear, and the fish, corals & critters happy. With just a few drops, Nualgi can do all this and more. Within 3 – 5 hours of applying just a few drops of Nualgi Aquarium to your tank, a bloom of Diatom algae (the good kind!) will develop. The diatom algae bloom out-competes nuisance algae for CO2, N, P and other nutrients, causing the bad algae to die off, then locks away some of the harmful nutrients in your tank in the new bio mass that is consumed as live food for your fish and zooplankton. Take control of the world you worked hard to create by treating your tank with our breakthrough micronutrient supplement for improved water quality and algae control and join thousands of happy aquarium hobbyists who have treated their tank with Nualgi Aquarium. 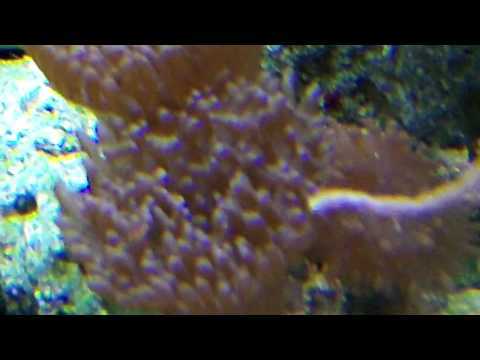 Try Nualgi in Your Tank & Watch Your Corals Grow! The results speak for themselves! All long haired algae is gone. Corals are getting bigger and brighter. 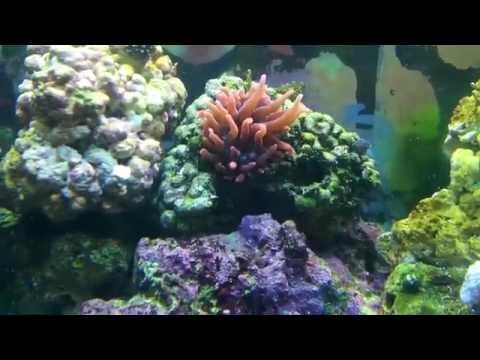 Love our reef tank! I didn’t do anything different from my normal maintenance schedule but add this stuff! Everything in my tank is more vibrant and healthier looking than I’ve ever seen! Mushrooms are bigger than they have ever been. My softies and lps are also doing great. I would like to note my sps are growing like crazy. I’m absolutely amazed with all the growth my coral have made this last 5 weeks, even the ones that were not doing good came back & they’re growing! Achieve balance in the world you worked hard to create by treating your reef tank with Nualgi Aquarium — our breakthrough micro-nutrient supplement that safely restores missing nutrients, improves water quality and helps control nuisance algae.